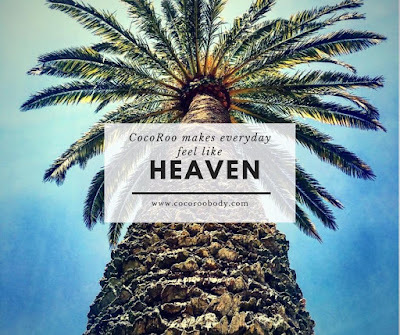 I love trying new products and recently had the opportunity to review for CocoRoo's ,featuring the world’s first organic arabica bean coffee body scrub and the world's finest organic coconut moisturizing lotion. Being 50+ PLUS staying in Arizona for 6 months of the year, my skin really needs help to stay moisturized and not all lotions or skin care are created equally. The Coffee Body Scrub- Total ReJAVAnation helps to smooth and exfoliate my skin naturally- and the caffeine in the product does so much, from helping with cellulite, eczema and more! I look forward to using it long term. I used it on my legs in the shower today and noticed a difference in the look of my legs and skin even after the one application! The Organic Coconut Moisturizing Lotion helps bring moisturize back to moisturize zapped desert skin! It has so many uses too though- great as a shaving lotion, as a make up remover, for your rough elbows or heels, soothing that sunburn and even as a beard oil for the guys! The coconut lotion comes in lavender, peppermint and the naked which is the one I chose, without the added scent. Love it! 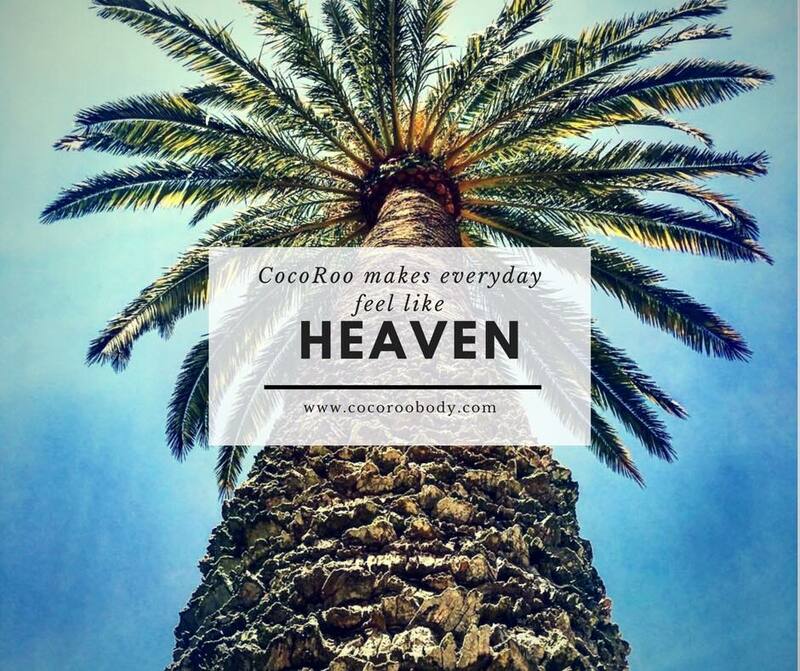 CocoRoo would love to offer our readers a 15% discount, when using the code "oneincome2018" at checkout.